The Women's Chaska Shorts are fine-tuned for summer adventures. 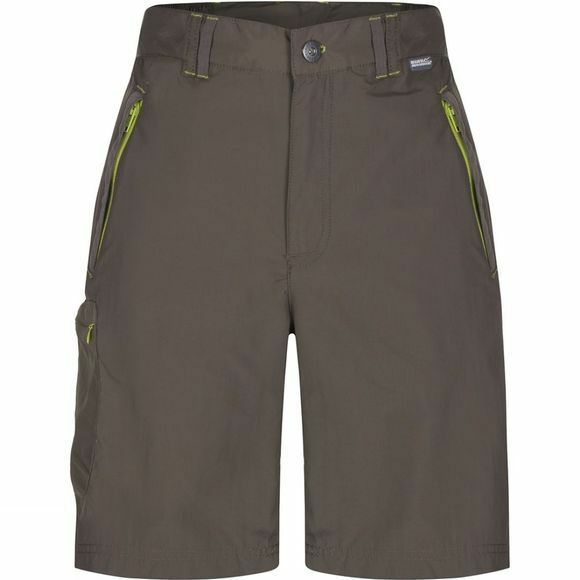 Lightweight, quick-drying, showerproof and finished with a generous helping of pockets, they're a superb all-rounder for home or holidays. Slip on your sandals or walking shoes and away you go.